After watching John Oliver’s scathing and much-deserved take down of the government-run U.S. lottery on the first season finale of Last Week Tonight, I figured it’d be the perfect intro to this month’s Paid for by the Following. 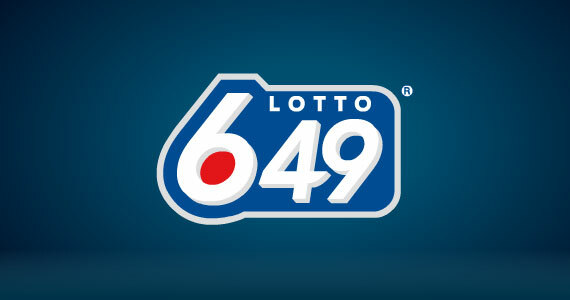 Although the inclusion of this commercial for the Ontario Lottery and Gaming Corporation’s Lotto 6/49 is in no way associating it with the same questionable ethical practices of the lotteries in the United States. Those Canadian questionable ethical practices are apparently tied to their “freemium” Terrance and Phillip mobile game.